Soft and comfortable to sit on. Great choice for car or sofa. Environmental protection and , which fits for the old and the young. 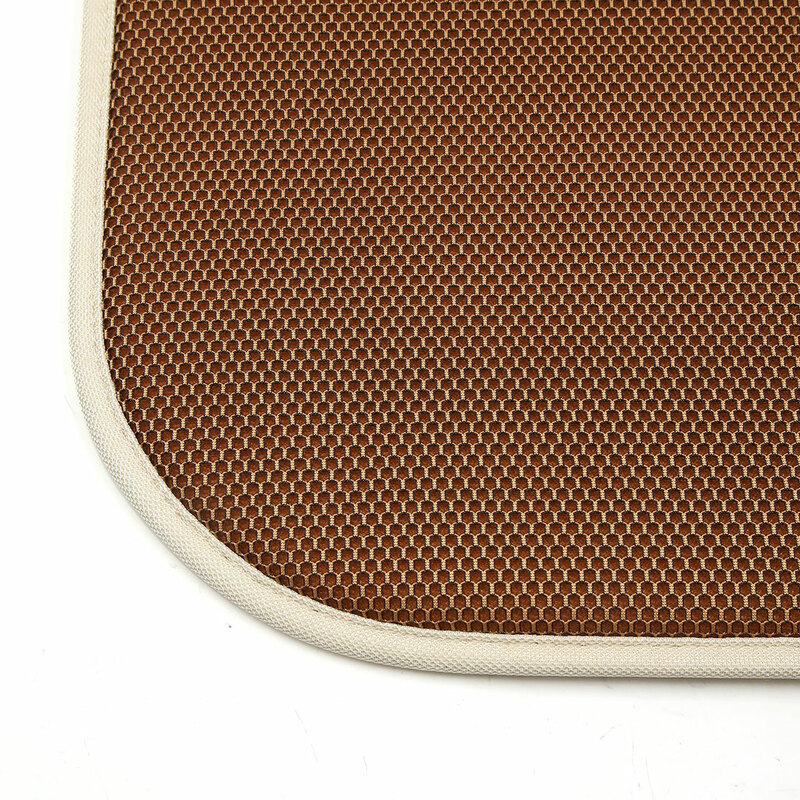 Mesh design creates ventilated air flow from cold or hot seats. It can provide a massage to relieve tension, stress, aches and fatigue. Soft and comfortable to sit on. Great choice for car or home. Relieve tension, stress, aches and fatigue.